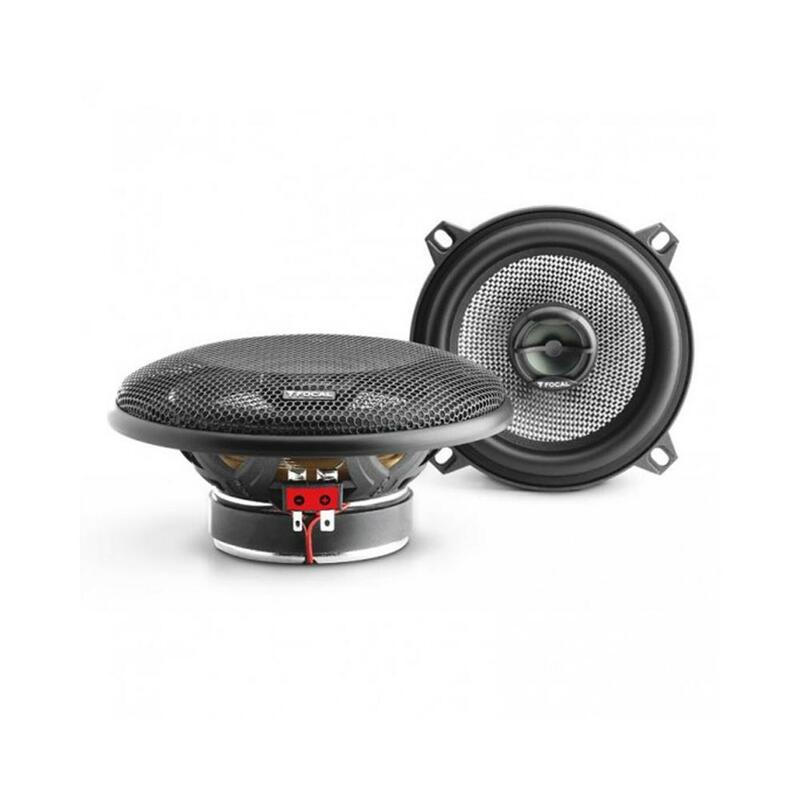 Focal Access range of speakers are renowned throughout the world for their quality sound and the ease of installation,The tweeters on the focal access 130ca1 are directed toward the listener for that enhancement in sound stage. 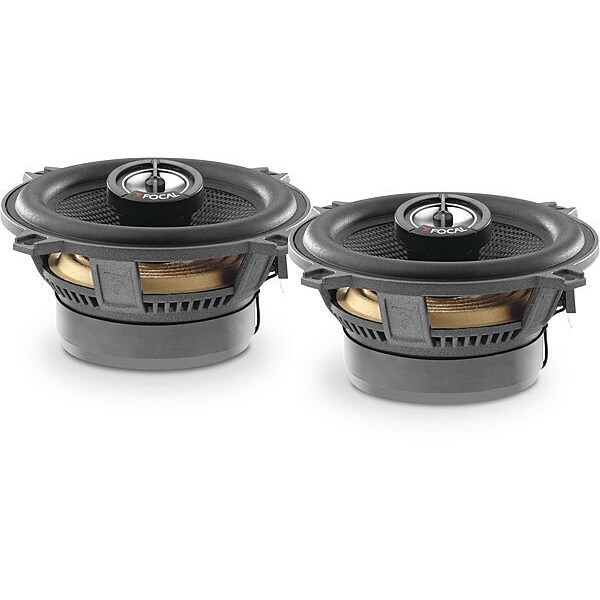 The focal access 130ca1 are a 13cm speaker and fit into most cars. 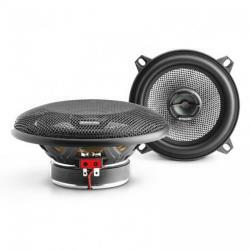 I am after some speakers for my BMW E46 Saloon, Are these speakers compatible for my car.. These speakers will work well in front doors, only issue you may encounter will be the depth you have to work with, please reasearch your dimensions prior to purchasing.